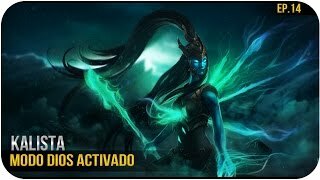 Portal Knights│Episodio 2│¡¡Tenemos nuestro primer BOSS!! 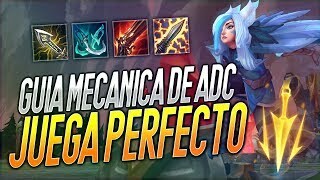 TROLL Pick! 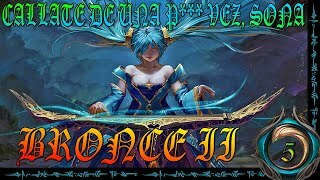 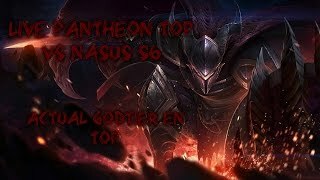 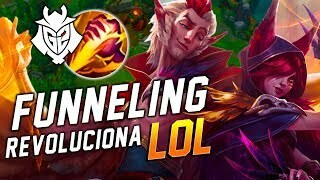 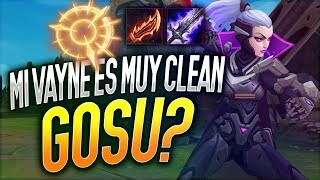 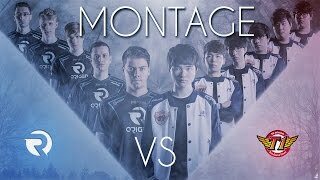 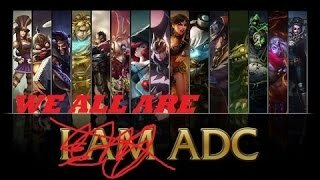 - EP2 "5 ADC win game!" 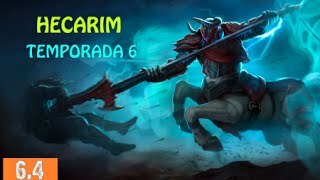 TROLL Pick! 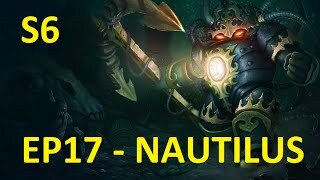 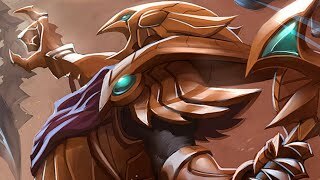 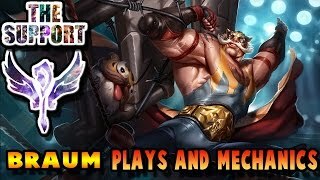 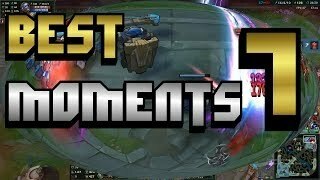 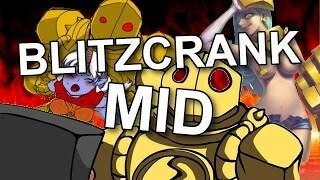 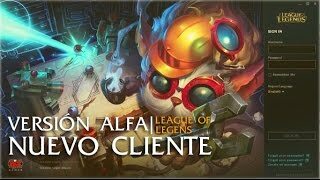 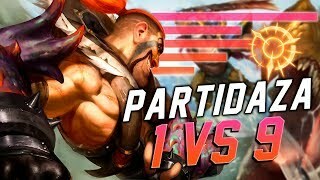 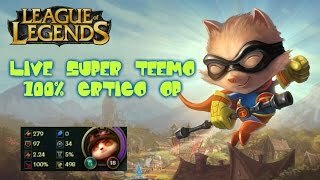 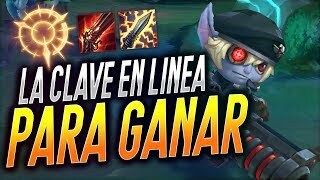 - EP1 "Blitzcrank MID"
League Of Legends | Debryg | BRAUM EL MEJOR SUPPORT!